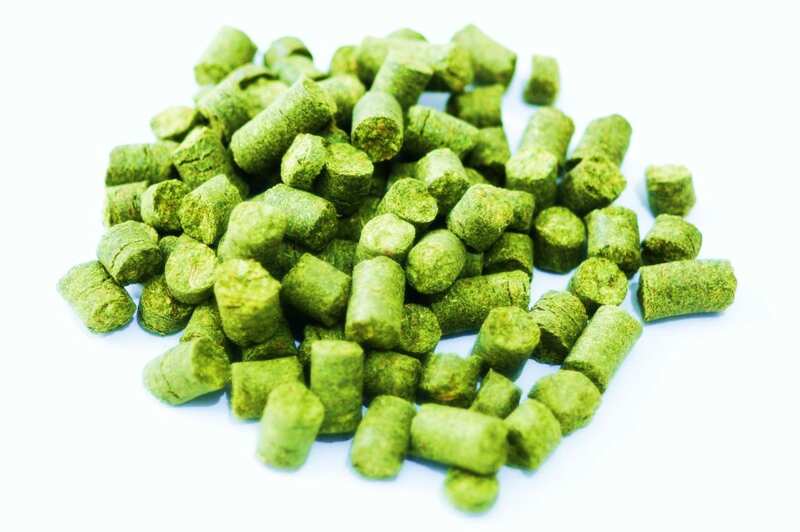 Crystal Hops bears a low alpha acid rating of 3.5%-6.0%, and carries a relatively high myrcene oil content. This combination makes it ideal for aroma additions as it bring with it a mix of woody, green, some floral and fruit notes, with some herb and spice character. Crystal Hops lends itself to a number of beers like Light Ales, such as Goldens, Pale Ales, Aroma for India Pale Ales, and even Stouts and Lagers. Half Sister of Mt. Hood and Liberty.